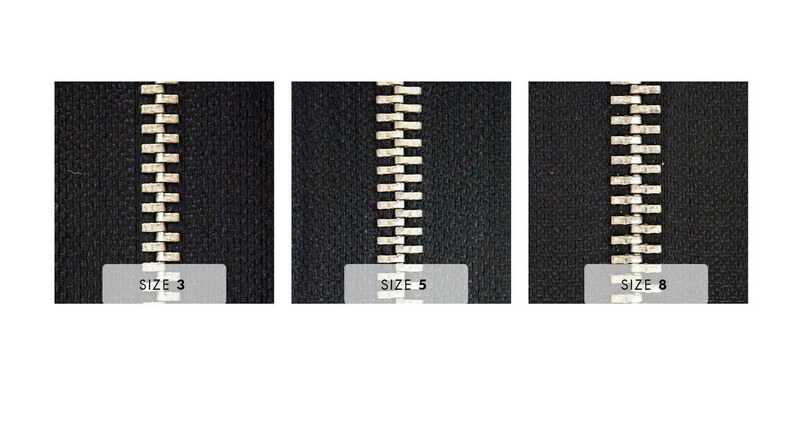 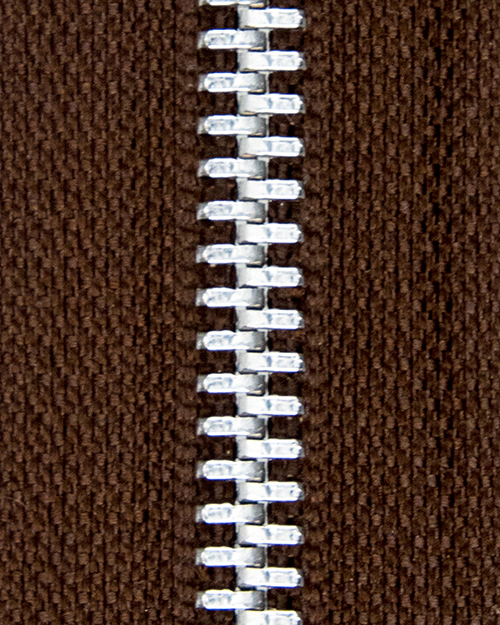 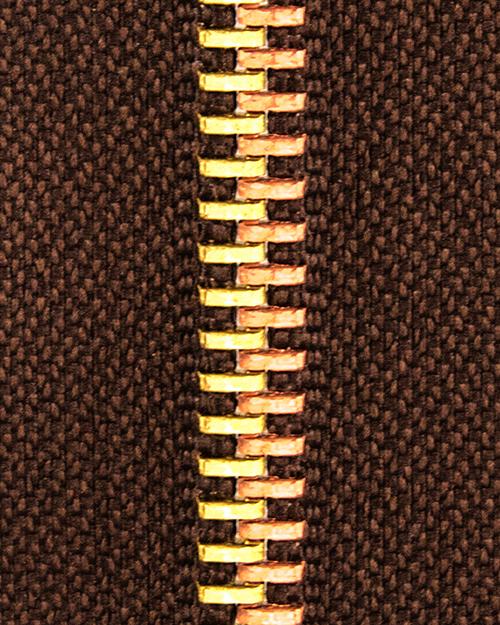 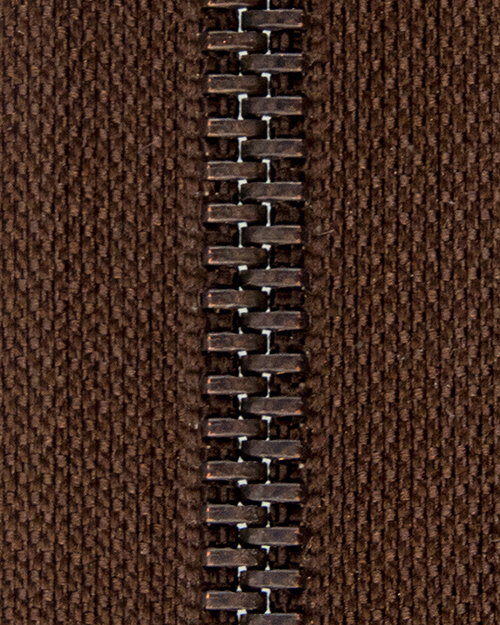 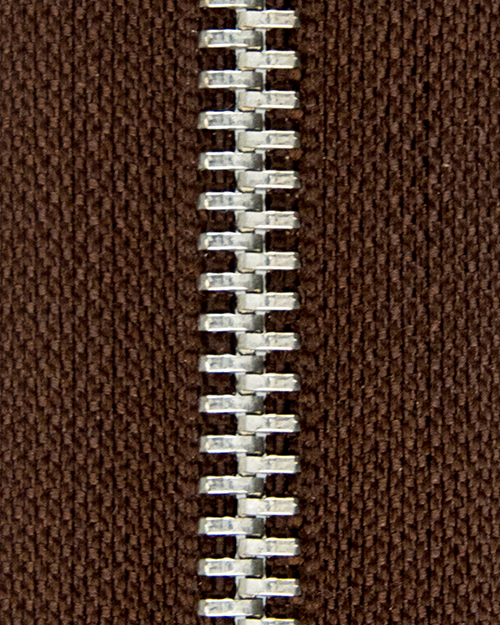 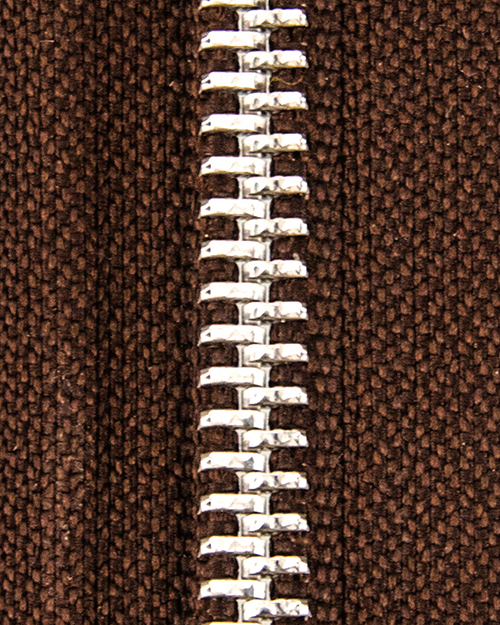 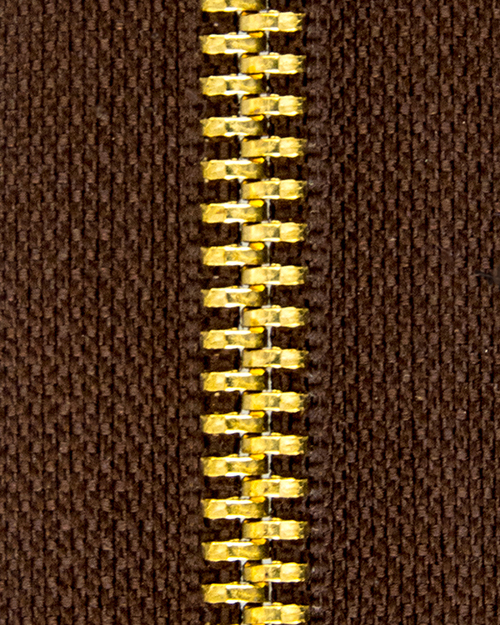 The classic metal zipper is perfect for garments, jackets, jeans and also footwear. 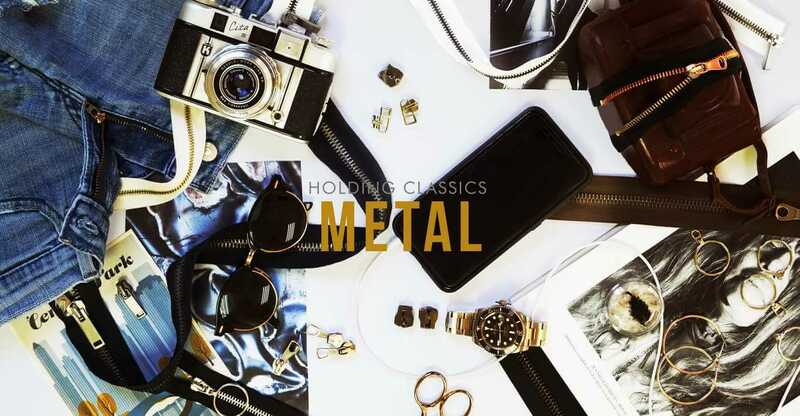 We offer metals such as: brass, aluminium, copper, stainless steel, nickel and manganese. 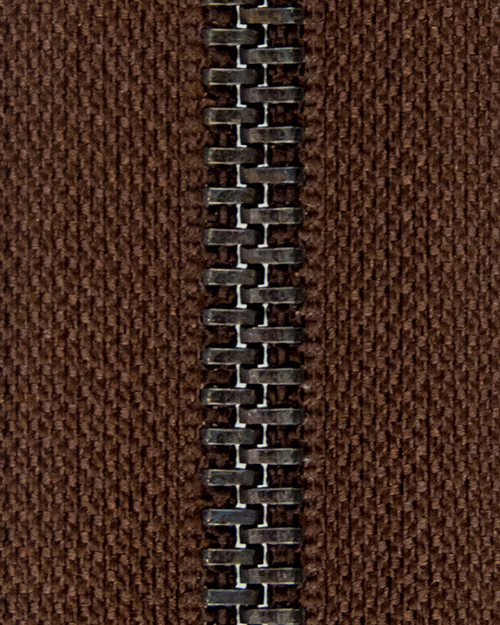 In addition, a wide range of finishes, styles and sliders are also available. 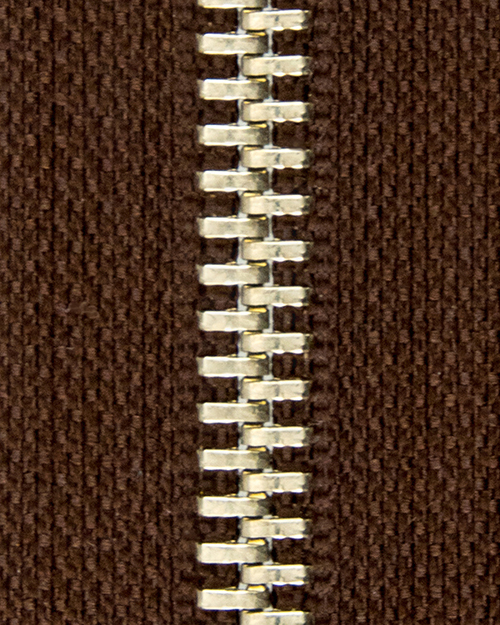 (traditional tooth in continous chain). 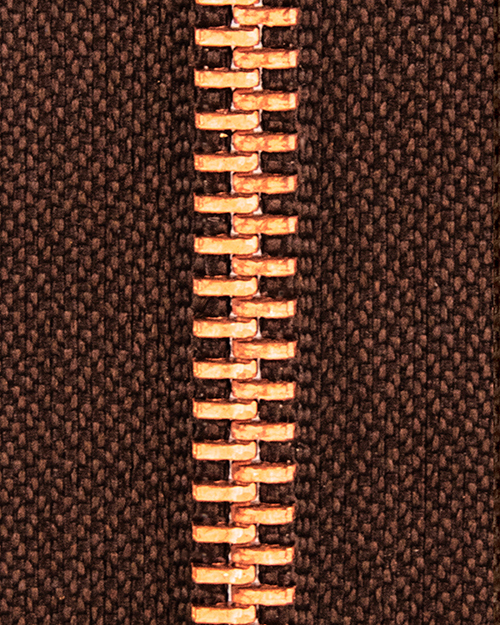 *We cannot guarantee the performance of the fastener after being subject to certain processes. 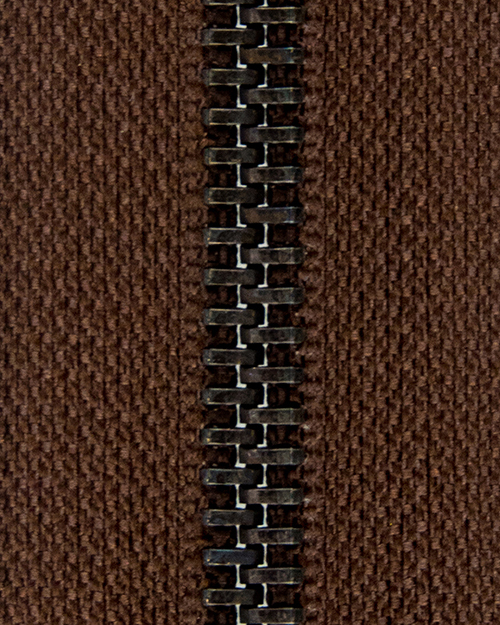  Our suggestion is to test your process in a production environment to ensure the finishing techniques are correct and meet the desired expectation for your particular application.